"Falstaff Magazin" has rated the wine "Ritterhof Crescendo 'Dignus' Blauburgunder Alto Adige, Trentino-Alto Adige, Italy" from the vintage 2012 on 06.07.2016 with 90 of 100 points. 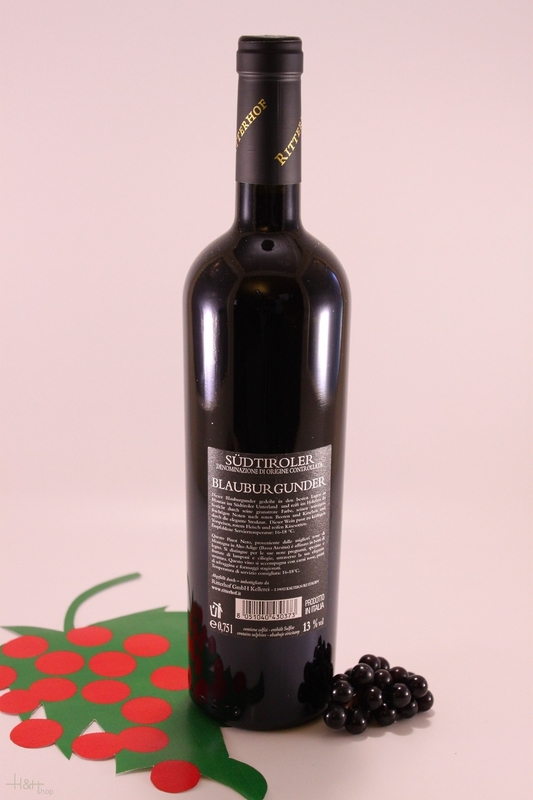 "Falstaff Magazin" has rated the wine "Ritterhof Crescendo 'Dignus' Blauburgunder Alto Adige, Trentino-Alto Adige, Italy" from the vintage 2011 on 23.06.2015 with 90 of 100 points. 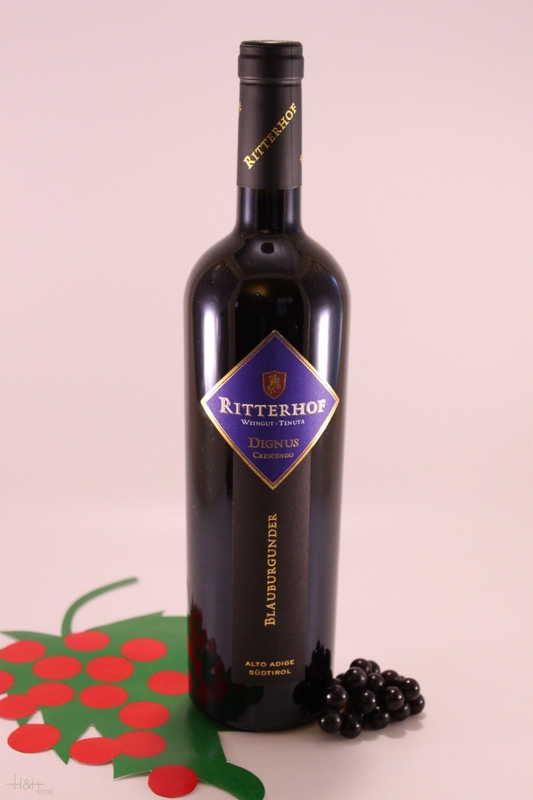 "Falstaff Magazin" has rated the wine "Ritterhof Crescendo 'Dignus' Blauburgunder Alto Adige, Trentino-Alto Adige, Italy" from the vintage 2010 on 24.06.2014 with 89 of 100 points. This Pinot Nero is cultiveted on the sunny slopes below Montan and convinces by its ruby red colour and the typical fruity aroma slightly of vanilla. Its taste is full and long persisting.